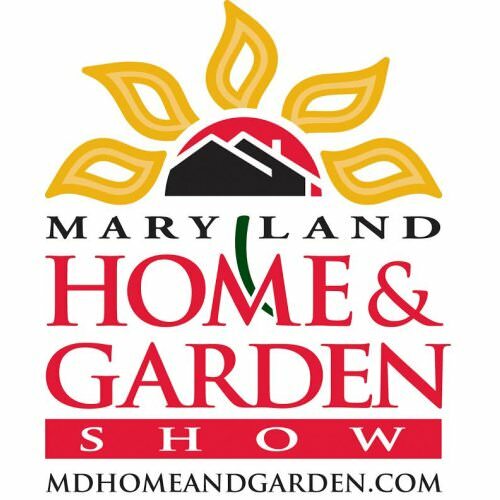 Each spring hundreds of exhibitors and thousands of attendees come together at the Maryland State Fairgrounds in Timonium marking the start of spring with a beautiful orchid exhibit, landscaped gardens, home improvement contractors, plants, crafts, gourmet specialty foods and more. Look for our distributor’s booth, #1200. Ask for Iris Benjamin. She can be reached at brblends@gmail.com.